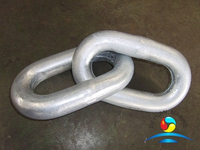 Marine Stud Link Anchor Chain we still call Stud Link Anchor Chain. 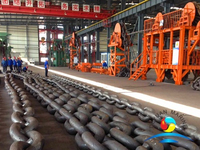 The CCS Certificate Stud Link Anchor Chain Diameter is 12-76mmThe Grade Level of high quality stud link marine anchor chain are approved U1,U2,U3 after good manufacturing and testing. 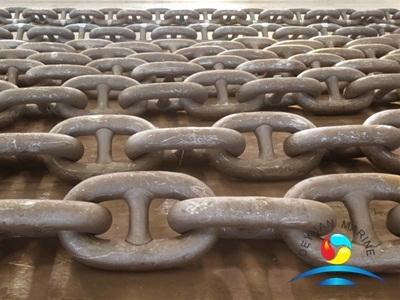 Flash Welding Marine Anchor Chain function is mooring the boat when we are in the sea or wharf .If the grade U1 stud link marine anchor chain is not enough long .It can not play the role when we use them .So it is really important to choose the right Grade U1 Stud Link Flash Welding Anchor Chain. 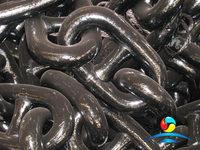 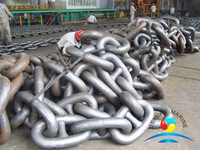 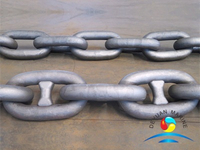 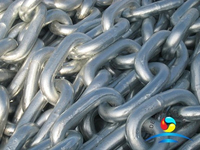 • Stud link chain is the universally accepted ships anchor chain. 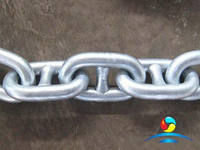 •The link dimensions are universal thus always ensuring compatibility. 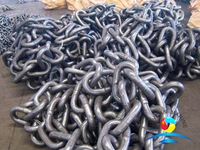 •Commonly used also as ground chain in mooring applications. 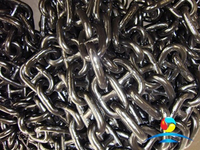 •Stocked by ACM in galvanised and blacked, in sizes from 12mm to 76mm or others, grades 2 and 3,CCS/ABS/DNV/LR/BV/GL certificates. 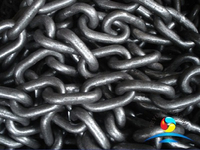 •Other sizes available on request. 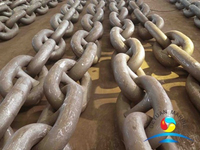 More grade U1 U2 U3 marine stud link anchor chain can be offered ,please contact us for more details.